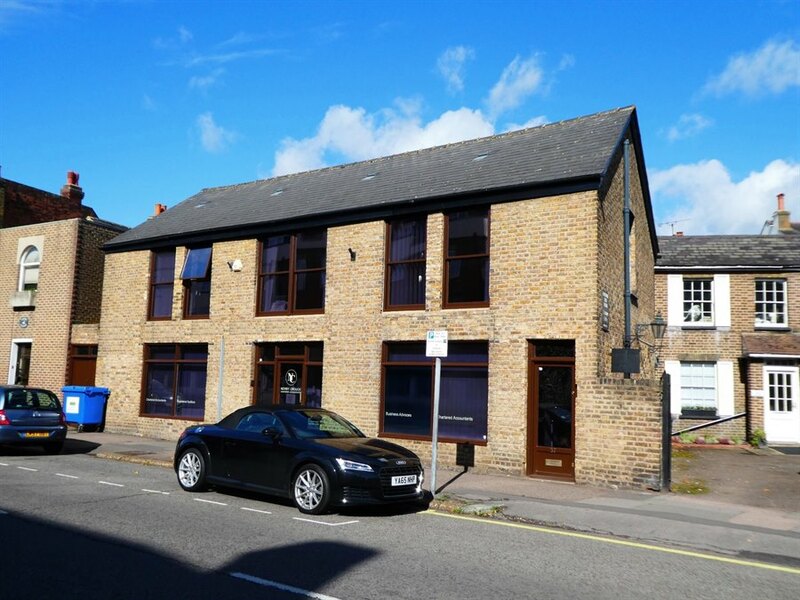 The property comprises a detached character, two storey office building which was converted from the historic Roberts Radio Factory. The premises have been tastefully converted to provide open plan offices on the ground floor with ancillary studio/storage space to the rear as well as male and female toilets and a kitchenette. There is a further side passage which provides further storage space. The first floor, which does have a separate entrance if required, provides attractive open plan office space with vaulted ceiling incorporating Velux windows. There are further male and female toilets and a kitchenette on this floor. Creek Road is located just off the A309 (Hampton Court Way) and within 3 minutes walk of Hampton Court Palace and railway station, which offers a regular service to London Waterloo via Surbiton and Wimbledon. Junction 1 of the M3 is within 3 miles of the building offering a direct link to the M25 and the national motorway network as well as Heathrow and Gatwick airports. 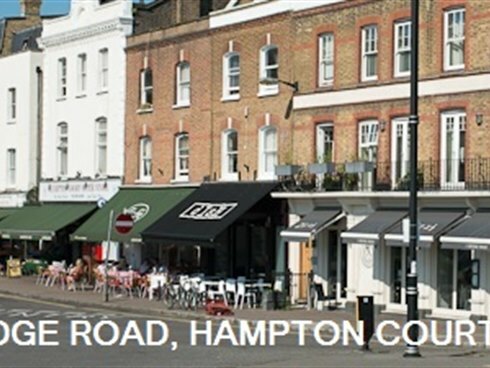 There is an excellent range of shops, restaurants, cafés and leisure felicities nearby.